Despite lots of noise to the contrary, it appears Sony isn’t prepared to give up on hardware just yet. Conventional consoles have had a place in living rooms for the last 30 years, so it’s reassuring to hear from Mark Cerny of Sony that the next PlayStation will be a high-end gaming machine, not a streaming service. One of the first things Cerny made clear during the showcase of the new PlayStation’s tech is that loading times will be a thing of the past. The preliminary guesses on the specs hold that the PS5 (which Sony hasn’t referred to as anything but “next-gen PlayStation”) will have a solid-state drive. Guesses hold that the SSD will have an impressive 256GB storage. SSDs are notoriously expensive, but they offer a lot of great benefits that hard drives don’t. SSDs have notably faster loading times, bring up textures and maps with insane speed. Unlike hard drives, SSDs don’t have moving parts, making them less likely to wear out over time than traditional discs. While every console generation is expected to have marked increases in tech under the hood, the next-gen PlayStation is set to bring brand new architecture to the living room. The preliminary specs show impressive pieces of hardware under the hood. The CPU will be running eight cores of AMD’s new 7nm Zen 2 microarchitecture. The CPU itself will be of AMD’s Ryzen product line. Meanwhile, the GPU will be a custom Radeon Navi processor capable of advanced ray tracing. This will mark the first time ray tracing is available in a home console. 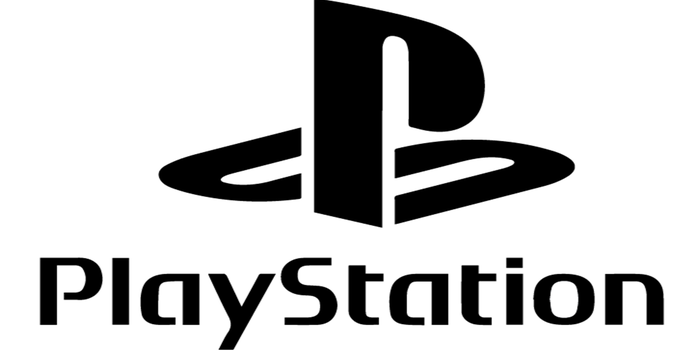 The next-gen PlayStation will support backward compatibility, making it a notably better investment than the PS4 or PS3 were at their launch. Neither of the prior PlayStation iterations had long-term support for backwards compatibility, largely invalidating existing game collections. The system isn’t expected to hit store shelves until 2020. However, that would mean a markedly faster console cycle than some people were expecting. As of yet, we don’t know how much the system will cost. However, with the high-end specs, we wouldn’t be surprised to see the system at $600.